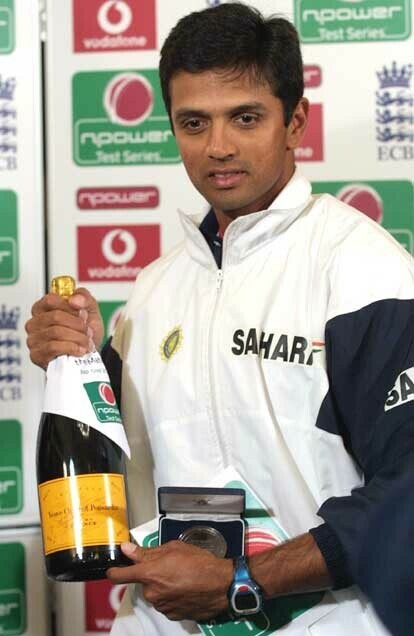 Ball tampering issue that was accused on Dravid during the 2003-2004 tour of australia. 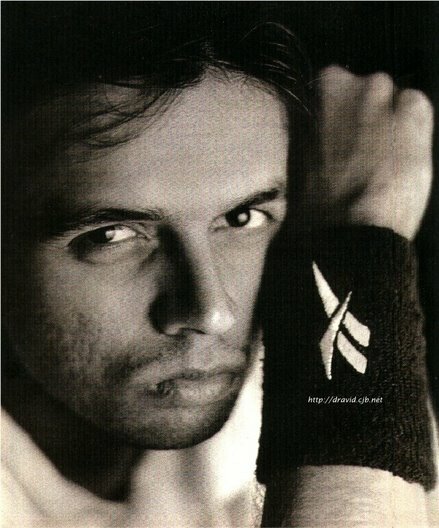 Citizen Watches(Japanese watch maker company) announced that dravid is their new brand ambassador. 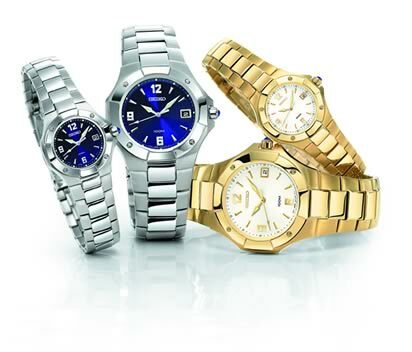 "I am extremely pleased and delighted to be a brand ambassador for one of the leading watch manufacturers in the world. As we all know Citizen has been setting new benchmarks in the industry for over seven decades now - I am looking forward to the association with a technologically advanced brand"
Q)Do you consider yourself the best batsman in the world at the moment? ANS)No. 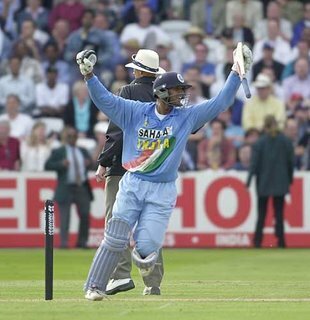 Look at a [Brian] Lara or a [Sachin] Tendulkar. These guys have achieved so much over such a long period of time. They are special players, each a genius. 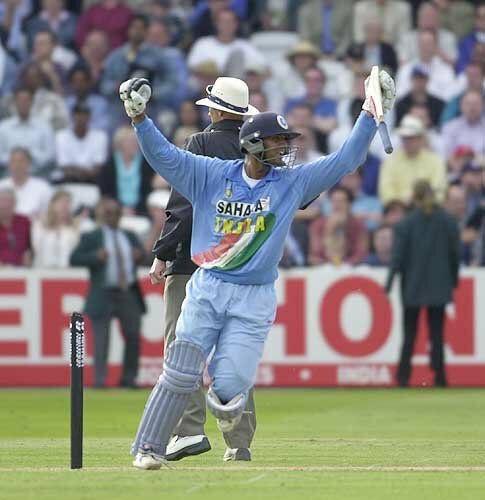 Look at the way they bat, take on so much pressure and the expectations of people. I have done well over the last couple of seasons but I don't go around rating batsmen. I guess I am one of the few successful batsmen over the last couple of seasons. Indian Captain Rahul Dravid sehwag coming back to form took the pressure of him and helped india set a match winning total against pakistan in DLF cup at abudhabi. 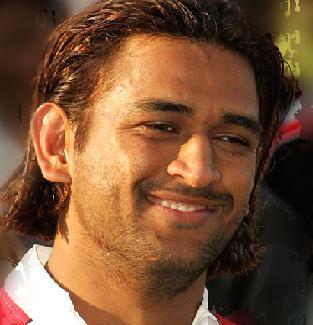 "Sehwag batted beautifully today and it is good to see him back (among the runs). 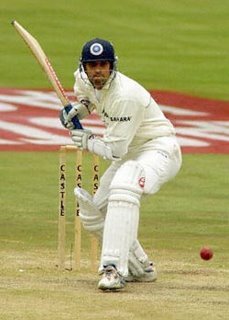 The key was to get runs at the top of order and Sehwag eased the pressure off me,'' Dravid said after winning by 51 runs in 2nd match. 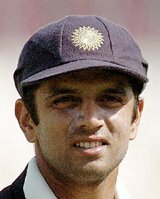 Mahendra Singh Dhoni topped the icc rankings bcoz of his half century, against Pakistan DLF cup,his fellow Patner and Indian captain Rahul Dravid entered top 10 rankings for his 92.
calm and cool.Rahul Dravid is unjudgely the best test batsmen in the whole world. delicious kerala dishes on banana leaves by sreesanth's mother,Dhoni was bowled over by Varutharacha kozhi(Fried Chicken),Greg chappel feasted on aviyal(A dish of mixed vegetables). DRAVID AND YUVRAJ AFTER WIN AGAINST PAKISTAN! Noted cricket writer Vedam Jaishankar's biography of Rahul Sharad Dravid is a must-read for the eat-cricket, sleep-cricket, drink-cricket buffs. It throws insight into the life of the shy young boy from Bangalore who went on to become the "Great Wall of Indian Cricket". The writer's proximity to the player has proved handy in data collection. 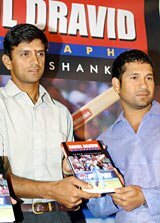 The book which runs to 168 pages is an account of Dravid's meticulous rise from a school boy to the vice-captain of the Indian team, not to mention becoming the most reliable batsman, earning sobriquets like Mr Consistent, Mr Dependable etc. Stats gurus can take pleasure from his statistical accomplishments narrated right from the first-class level. And for the aestheticians' delight, there are photographs right from his childhood to his recent marriage. 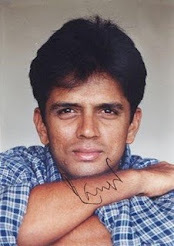 The book illustrates his humble beginnings, his various trials and tribulations with "the wise men" who at one stage kept him out of the ODI squad dubbing him as too slow in the shorter version of the game. The way he volunteered to take up wicketkeeping in a school game shows his determination to excel under all trying circumstances, while the fact that he is still forced to don the big gloves remains an irony. 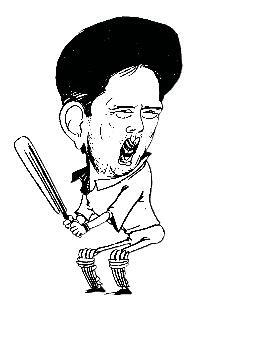 His fighting qualities have been glorified throughout the book, the highlights being; the way he used to prepare at the KSCA Stadium's 'steps' to negotiate the bouncy tracks overseas, his undying enthusiasm in learning the trade and the manner in which he used to run from coaching classes to school and back to coaching class etc. 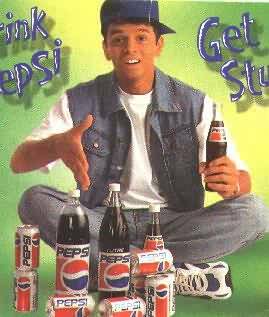 It shows how he made it to the top, while others like his best pal Fazal Khaleel (together with whom he played right from the school days to the Zonal level) and Sujit Somasundar couldn't. His rapport with Fazal Khaleel, which at times turned too sensitive, presents interesting reading. In addition to his own comments, quotable quotes of his colleagues, teammates, family members etc add to the value of this masterpiece. The book that was released recently will now attract a beeline of readers in the wake of his heroics Down Under.